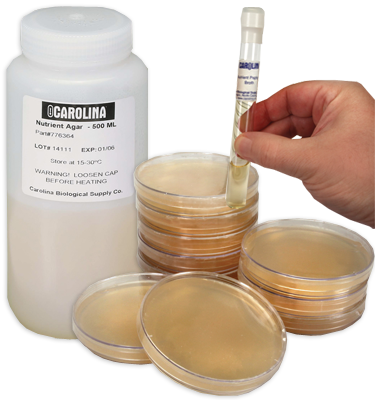 Mixed Suspension of Pigmented Bacteria, Living is rated 4.0 out of 5 by 1. Test your students’ ability to isolate a pure culture from a mixture. Very good for teaching the Gram-staining technique. Broth culture of Micrococcus luteus and Serratia marcescens. Rated 4 out of 5 by Kathy49 from average to good I maybe was expecting too much from these bacterial colonies. Yes, the students were able to see a few, small colonies but I guess I was hoping for a "wow" factor that did not happen.